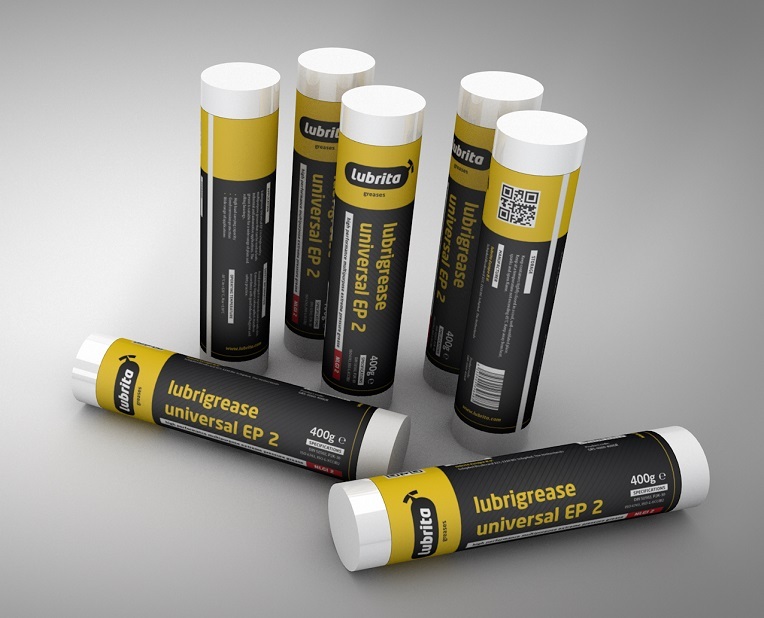 Lubrigrease Universal EP 2 it's multipurpose high quality grease for bearings. antioxidants, corrosion inhibitors and EP/AW additives. it suitable for heavily loaded bearings as well as wet environments. The grease is suitable for a wide range of plain and rolling bearings.